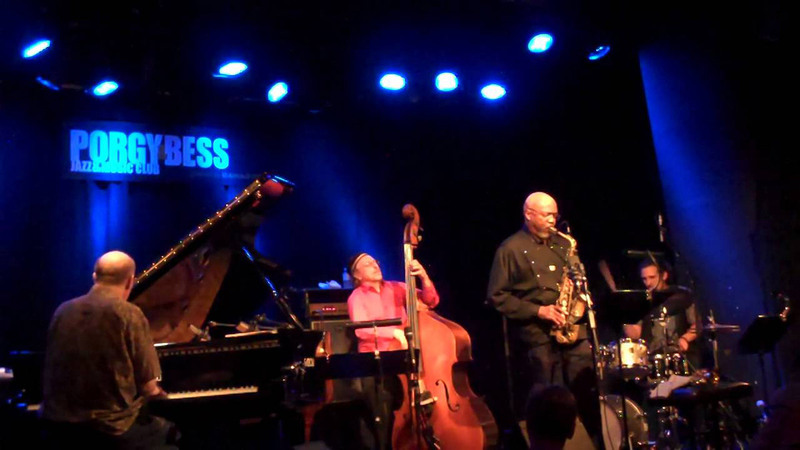 Trio Generations with guest artist Oliver Lake features Michael Jefry Stevens on piano, Joe Fonda on bass, Emil Gross on drums and Oliver Lake on saxophone. Oliver Lake:"It's all about choices," states modern Renaissance Man Oliver Lake to explain his expansive artistic vision. An accomplished poet, painter and performance artist, Lake has published a book of poetry entitled Life Dance, has exhibited and sold a number of his unique painted-sticks at the Montclair Art Museum, and has toured the country with his one-man performance piece, Matador of 1st and 1st. But it's his extraordinary talents as composer, saxophonist, flautist and bandleader that have brought him world-renown. Although his greatest reputation exists in the world of jazz, Lake's amazingly eclectic musical approach is best expressed by his popular poem SEPARATION: put all my food on the same plate! Extremely few artists could embrace such a diverse array of musical styles and disciplines. Lake is not only able to thrive in all of these environments, but does so without distorting or diluting his own remarkable artistic identity. Part of this is due to his experience with the Black Artists Group (BAG), the legendary multi-disciplined and innovative St. Louis collective he co-founded with poets Ajule and Malinke, and musicians Julius Hemphill and Floyd La Flore over 35 years ago. But in reality, Oliver's varied artistic interests go back even further than that. Born in Marianna, Arkansas in 1942, Oliver moved to St. Louis at the age of two. He began drawing at the age of thirteen (and paints daily, using oil, acrylics, wood, canvas, and mixed media), and soon after began playing cymbals and bass drum in various drum and bugle corps. 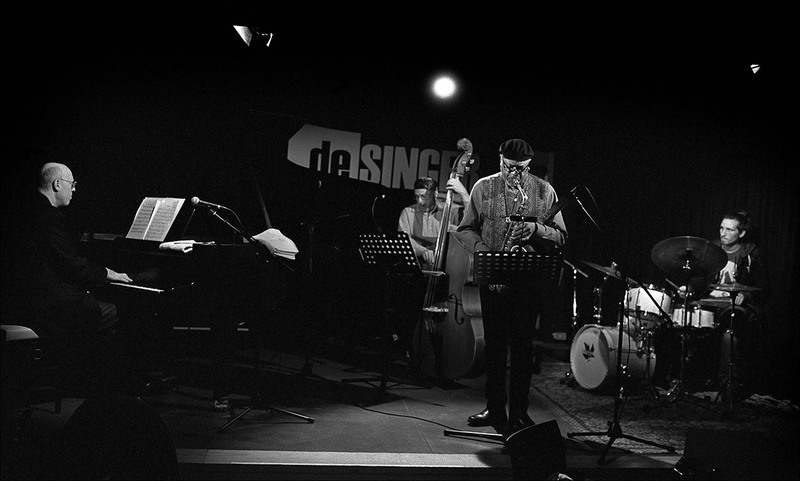 At 17, he began to take a serious interest in jazz. Like many other members of BAG and its Chicago-based sister organization, the Association for the Advancement of Creative Musicians (AACM), Lake moved to New Yorkin the mid-'70s, working the fertile ground of the downtown loft scene and quicklyestablishing himself as one of its most adventurous and multi-faceted artists. A co-founder of the internationally acclaimed World Saxophone Quartet with Hemphill, Hamiet Bluiett and David Murray in 1977 (and recently celebrating its 30th anniversary with an album of Jimi Hendrix pieces for Justin Time Records), Oliver continued to work with the WSQ and his own various groups - including the groundbreaking roots/reggae ensemble Jump Up - and collaborating with many notable choreographers, poets and a veritable Who's Who of the progressive jazz scene of the late 20th century, performing all over the U.S. as well as in Europe, Japan, the Middle East, Africa and Australia. 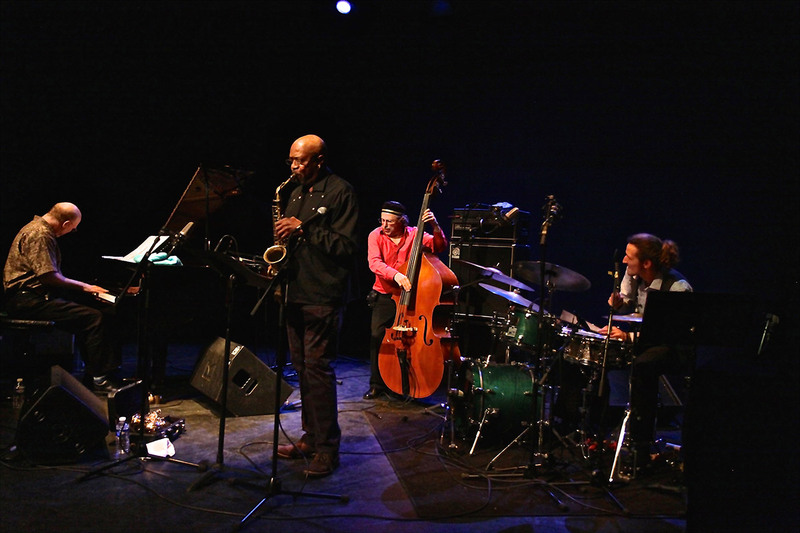 While he has continued to tour regularly with his own groups, collaborations and guest appearances - in the last three months of 2003, he performed in Europe, Japan andvarious U.S. cities - Oliver recognized the changing trends and new challenges facing creative artists, especially those working in the jazz tradition. Always a strong proponent of artist self-empowerment and independence, in 1988 Lake founded Passin' Thru, Inc., a 501(c)(3) non-profit, dedicated to fostering, promoting and advancing the knowledge, understanding and appreciation of jazz, new music and other disciplines in relation to music. TG (Trio Generations) stands for the clash of generations on the highest imaginable level of musical creativity. It is the reappraisal of fusion and difference regarding the life concepts and styles of the artists as well as their very different, but not contradictory, approaches towards music. The creative resources of the music of Trio Generations are defined by the musical concepts of the three musicians on the very basis of their originality and their traditions. 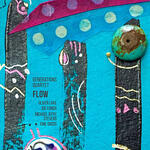 The performance is based upon firmly composed music as well as free improvisation. 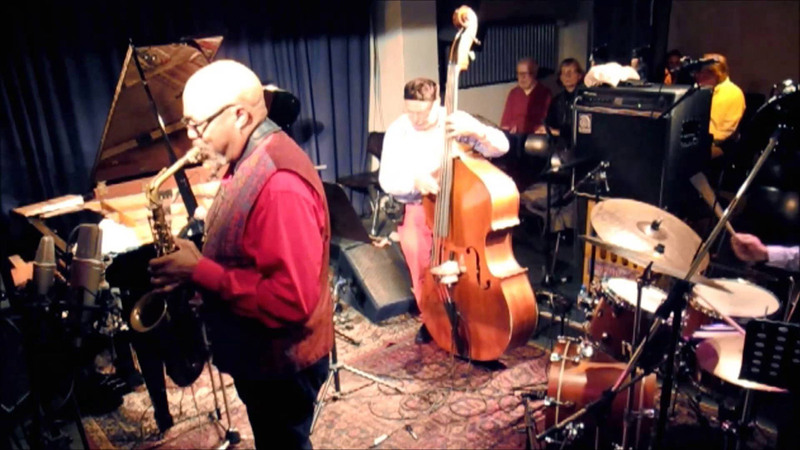 The tRIo's audible output is a crisp, fresh, modern sound; indefinable somewhere in-between Jazz, Avantgarde, Funk, Rock, Reggae….. establishing a thrilling tension from the first to the last minute.? 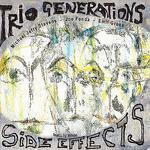 ?Trio Generations is a multi-generational, multi-cultural and multi-genre based acoustic musical trio built on the rhythm section foundation of bass, piano and drums. From funk to fusion - from rock to jazz - from reggae to classical: Trio Generations has absorbed an eclectic blend of musical and cultural influences. Still in his early 20's, our Austrian drummer Emil Gross lives on the border of Austria/Hungary and is firmly rooted in the music of his generation as well as past generations. 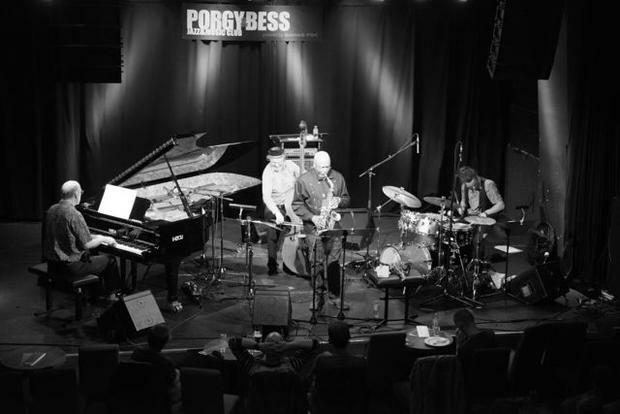 Bassist Joe Fonda and Pianist Michael Jefry Stevens are both from New York City and have been performing together for close to 30 years. Together they have played with such American jazz master artists as Anthony Braxton, Pheeroan Aklaff, Wadada Leo Smith, Dave Douglas, Mark Feldman, Gerry Hemingway, Miles Griffith, Billy Martin (Martin-Medeski-Wood), Steve Turre, Cecil Bridgewater, Valery Ponamerev, Potato Valdez, Ken McIntyre, Charlie Persip, Lou Donaldson, Perry Robinson, Kenny Barron, Curtis Fuller, Chico Hamilton and many others. 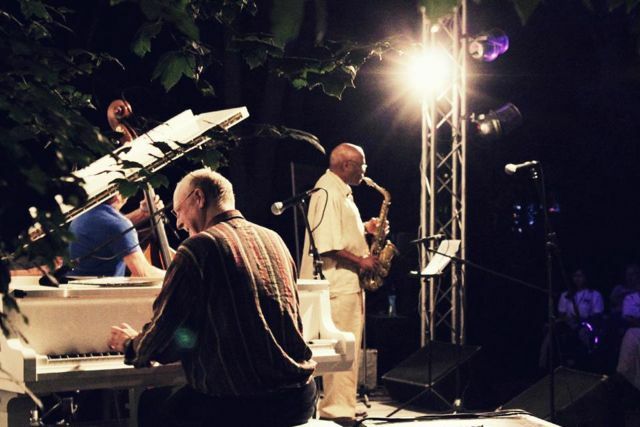 In addition both Mr. Fonda and Mr. Stevens have performed and continue to perform with a wide range of international jazz artists including Daunik Lazro (France), Gebhard Ullmann (Germany), Carlos Zingaro (Portugal), Szilard Mezei (Serbia), Balazs Bagyi (Hungary), Maciej Obara (Poland), Jon Hemmersam (Denmark), Esa Pietila (Finland) and many others. The influence of African American music is international in scope and pervades most societies and countries that exist on the planet. ?From spirituals to blues to jazz to gospel to rock to funk ....... Each generation builds on each succeeding generations’ achievements and learns from their mistakes. 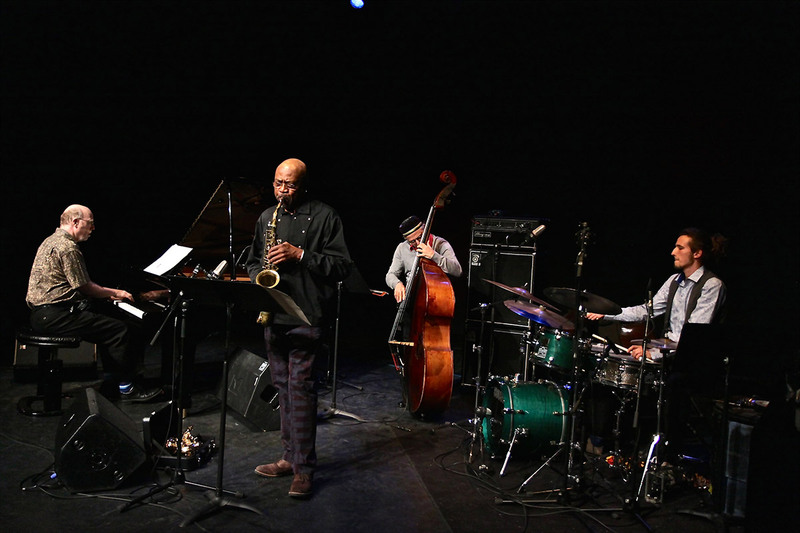 As an ensemble Trio Generations exists to celebrate these different musics and cultures.